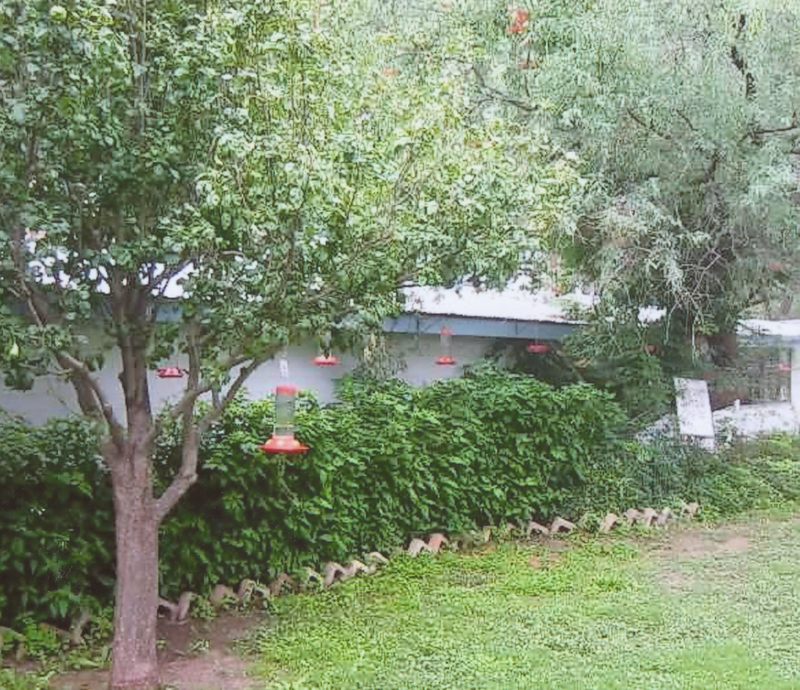 Watch a recent video by Arizona Public Media on improvements to the Paton Center since Tucson Audubon took over the Paton property three years ago. Southern Arizona Jim talks about the book, Journey Home, and how Paton’s became world famous. Victor Emanuel of Victor Emanuel Nature Tours talks about his part in “saving” Paton’s. A fond farewell to George Fenwick, President of ABC and his wife Rita by birding greats. Victor Emanuel of Victor Emanuel Nature Tours writes about partnering with George Fenwick and American Bird Conservancy to “save” Paton’s Birder Haven – 2017.